Pet odor is one of the most demanding tasks that a homeowner faces when it comes to carpet cleaning. The urine, hair, and even the poop of the pets embrace the carpet even after an effort of cleaning. Here are a few recommendations on how to get rid of pet stains and odors on your carpet. 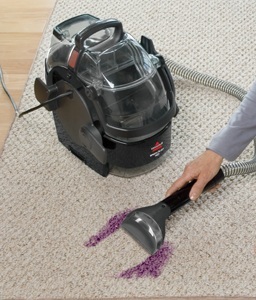 Simple vacuuming of the carpet sometimes leaves pet hair and fur that penetrated deep within the fibers. A simple solution is to let the vacuum operate in multiple passes on different lines and angles. Pet urine is probably one of the things that leave the greatest foul odor in the carpet. This odor becomes stronger when it has dried up. A quick method of removing urine odor is to wash the affected carpet area with baking soda, water, and small amount of detergent. Spot test first to ensure that no discoloration will happen after application. The problem with pet poop on carpet is when it is slightly wet and sticky. Removing it from the carpet will leave some residue. Sometimes, it even spreads onto the other parts of the carpet. The use of a commercial carpet shampoo is usually the best do-it-yourself solution. There are cases when a homeowner takes long before responding to pet stains and odors on the carpet. This is true for homeowners who frequently leave the house with the pets lurking and playing around. 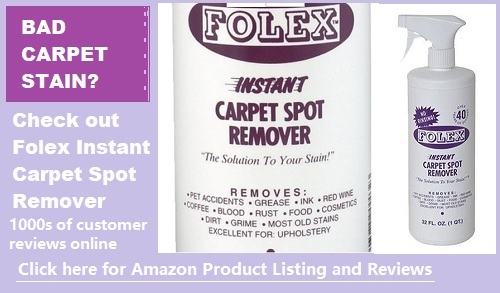 It is great to have a stock of commercial carpet cleaners in your shelves if this is a similar case for you. To learn more, check out our blog post on Cleaning Pet Poop and Diarrhea from Carpets. 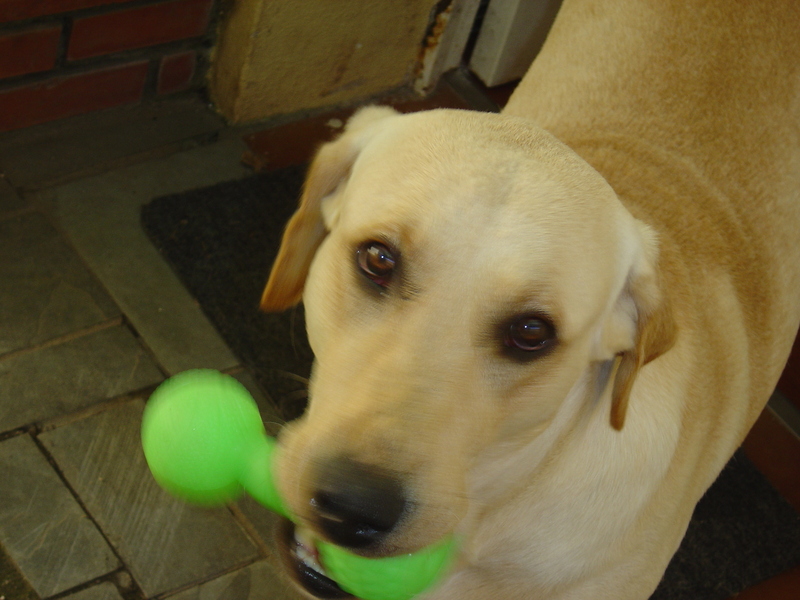 Your friendly pet supply store is a great source of pet odor removers. These are enzymatic based cleaners that have proven formula that work against the natural chemicals in pet urine and poop. Follow the instructions attached on the odor remover. Sometimes, the longer you leave the cleaner on the affected portion of the carpet, the more effective it will work against the odor. If you are not confident with commercial pet odor removers, you can follow old housewives’ solutions. The use of vinegar, safe color bleaches, detergents, and baking soda are some of your options. Beware of discoloration though. Always perform a spot test first. If budget seems to not to be a big problem for you, professional carpet cleaners and shampooers are just a call away. They have various cleaning methods that are sure to eliminate pet odors and stains from your carpet. To learn more, check out our blog post on How to Choose a Professional Carpet Cleaning Company. If you want to embark on one-time carpet cleaning effort on your free day, a good option is to hire a carpet cleaner machine. It will be effective for an overall cleaning of the carpet too. If pet odor and stains is a repeated problem, why not try caging your pets. You will minimize the possibility of the pets urinating and pooping on your precious carpet. You’ll also reduce pet hair and fur too. This is the wisest option for a home owner who thinks of regular cleaning. The beauty, appeal, and long life of the carpet rely much on regular cleaning. When you have your own carpet cleaner machine, you are likely to clean it regularly. Besides, it is much practical option as compared to hiring cleaners or renting equipment. To learn more, here is a list of the 5 Best Pet Carpet Cleaners to consider. There is more background information in our Ultimate Pet Carpet Cleaner Machines Guide. 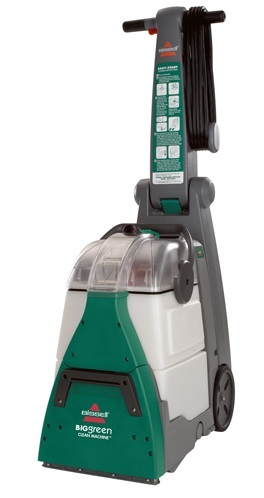 For even more choices, check out our List of the Best Carpet Cleaning Machines. Buy a Carpet Cleaner or Use a Professional Carpet Cleaning Service?